As society trundles along the road of progression, discriminatory attitudes about race, gender and sexuality, once considered the norm, have rightly become moribund. Yet when it comes to those who are overweight, especially ‘obesely’ so, ridicule and recriminations are somehow still the acceptable order of the day. Demonstrating that there’s a whole life of unknown wonder in those quickly judged from positions of ignorance, Paul Stone’s (who we last spoke to for NYC gentrification doc Mulberry), rousing documentary short Big Elvis, delves into the incredible life of Pete Vallee – a 960-pound Elvis impersonator who is convinced he’s the secret love child of the King. We invited Paul back to DN to find out how his editing background was a creative boon to this dynamic portrait piece. How did you first discover Pete Vallee and his incredible life story? I learned about Pete nearly 7 years ago. I added his story to a list of ideas I keep for films that I want to eventually direct. 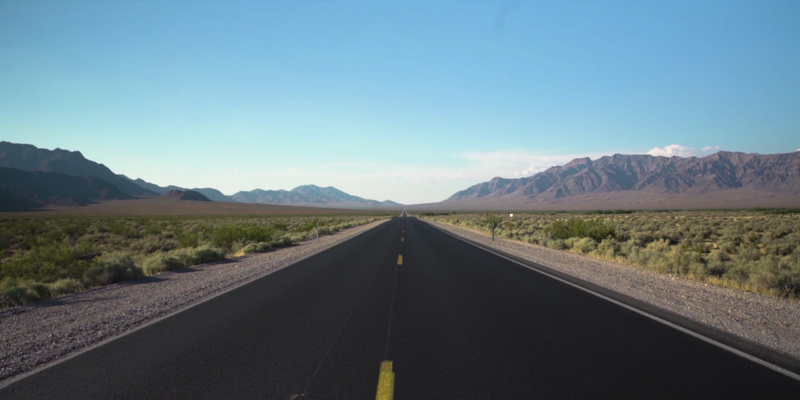 After a few false starts, our schedules were suddenly in sync one day, so my DP and I drove to Vegas from LA without hesitation the very next day to shoot the film. 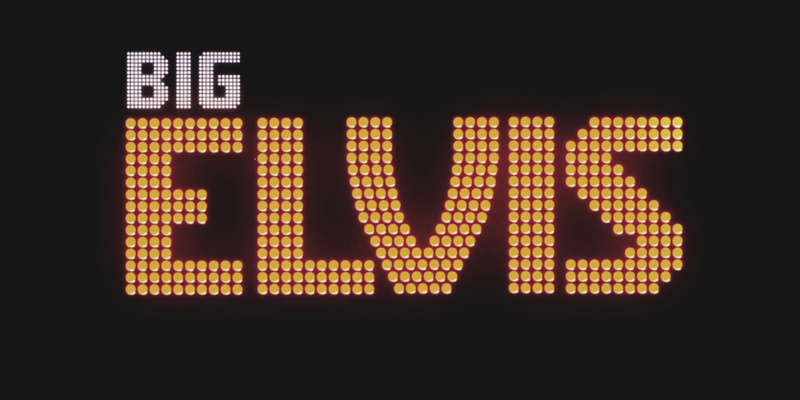 What guided the selection of Elvis songs (performed by Pete) featured in the film? I used my own personal favorite Elvis tracks. I have been a huge fan of Elvis for a very long time. I strayed from using the standard pop Elvis songs such as Hound Dog or Love me Tender. 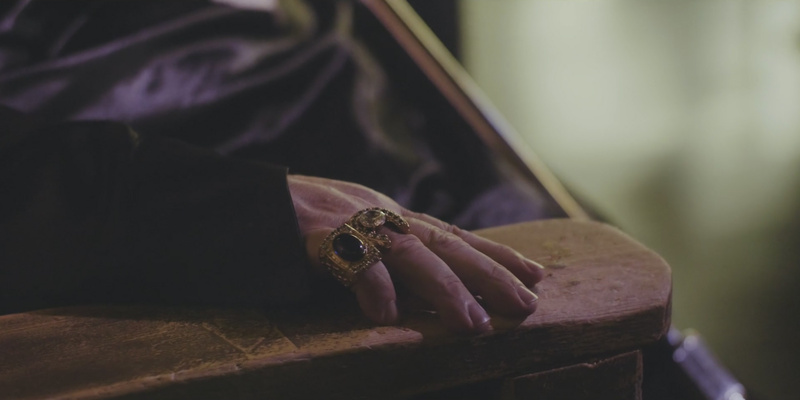 The visual dynamism of Big Elvis is the complete opposite of the majority of character portrait shorts online. How did the structure and stylistic treatment of Pete’s story develop? The structure of the film was the result of several months of experimenting in the edit room. Before I started directing, I was an editor and that experience really comes in handy when the film I am creating is unscripted and open for interpretation. What were the challenges you faced in that final stage of production? I wanted the recapture that 70s retro look and feel. My motion graphics artist also loves retro movie titles, and after a brief conversation, he came back with some brilliant segments for the film. The edit, on the other hand, was quite tedious. I used a lot of one and two frame edits, lots of video filters, compositing, and grain. Film emulsion templates were used to create the final look. Some people were convinced that it was found footage, but most of the film was original footage that we shot and treated to look like archive footage. Did you seek any outside perspectives to gauge how the film played for new audiences? No. I always use instinct, and the story is king. No pun intended. The only outside perspective that I ever seek is from my editor, when I’m not editing the film myself, and from my wife who is also my producing partner on all of my films. It’s always great to have a female perspective when dealing with sensitive doc stories. We make a great team and she is a great soundboard throughout the final editing stages of my films. His talent and perseverance and dedication to his craft are what I hope audiences focus on. The film meets the subject of Pete’s weight head-on but does so with respect and directly challenges viewers’ ingrained prejudices. Are you hoping audiences take anything in particular away from the film? Self-medication and addiction exist in many forms. Pete’s weight gain coincided with the rejection of the DNA test, which would have given him closure. Pete masked his pain, which resulted in his struggles with his identity and his weight. There is so much more to Pete and his story, though. He is a loving, generous man with an amazing voice, and his talent and perseverance and dedication to his craft are what I hope audiences focus on. I have been working on my debut feature documentary for the past two years. Unfortunately, the subject matter is top secret, and I can not discuss any details. We are hoping for a world premiere in the spring of 2019. I am also developing and writing a narrative short film this year. My goal as a director was always to work in the narrative space, but docs tend to be easier and less costly to produce, so I have been more prolific in the doc genre so far.